Are you a Cheshire West and Chester licensed driver? 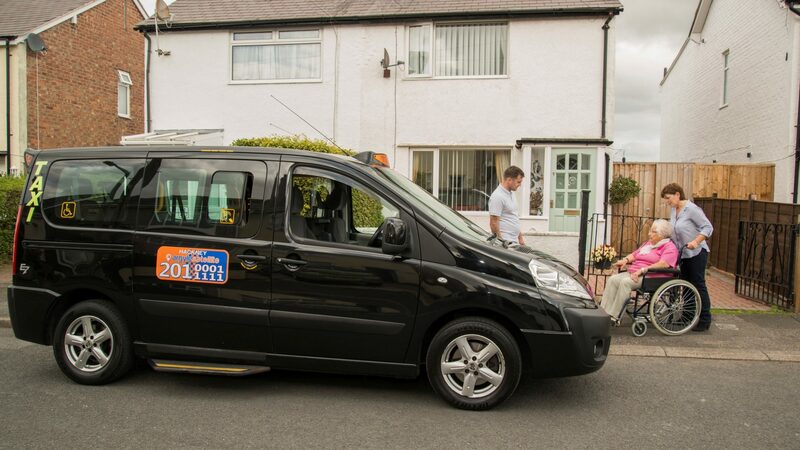 Looking for information on taxi driver training Cheshire West and Chester? Argyle Satellite deliver in house training and have funding available.